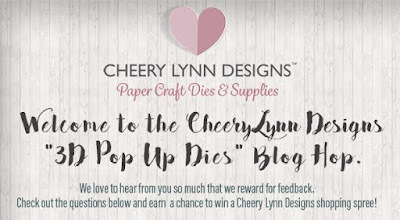 Monday funday folks ...my day at the Cheery Lynn Blog. Soft and shabby little creation for you today. Feminine and sweet Valentine. Hi GSLC Peeps!!! This month is whizzing by.....are you getting your Valentine cards and gifts done? I have another fun altered heart today using the wall hanging hearts. I started with painting the heart layers in Ballerina pink spray paint and painting the clock pieces green. Than I added the vintage heart topper, tag, and a smaller clock on top. Here are my tags. Some fun layered diecut tags with my fave felt scotties. You Should have come here from Lisa's blog. There will be a $20 gift certificate awarded to one random commentor. Here is my card using the Pop Up Hearts die. 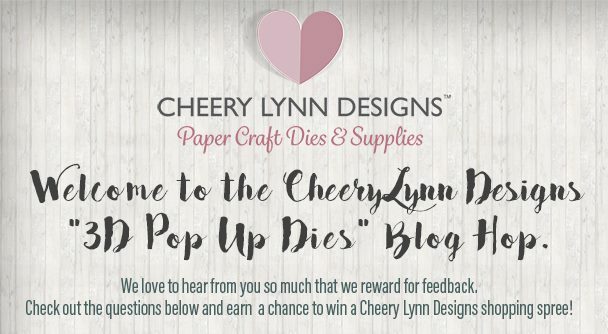 Tuesday it is...and my day at the Cheery Lynn Blog. Valentines is gaining speed so here is a cute dimensional card for the occasion. All created with dies and ribbons. 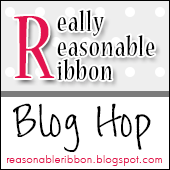 Time for a blog hop with RRR. 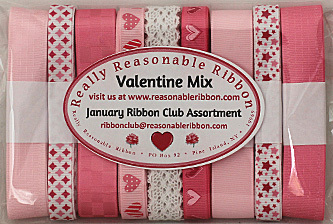 This months ribbons are an adorable Valentine Mix!!! I created an altered piece for Valentines day. I started by painting all my chipboard pieces with white and green chalk paint. Than used the wreath circles and covered it in pattern paper. I than layered the skeleton clocks on to the wreath circles for dimension. I also added ribbons to top so it can hang. From here I added embellishments and sequin trim to the edges. I have a birthday card today to share. I used the rose die, Menhdi Botanicals 3, and Birthday wishes circle die. TGIF!!! My day at RRR! Got a cute card made for someone uber special for Valentines day. I started with vellum and used some heart rubons to add interest to my background. Added some dimensional images and glitter borders...and added a few touches to the inside as well. I used both two-tone rose ribbon along with baby pink stamens mixed into my bows. So cute...love pink and red together!